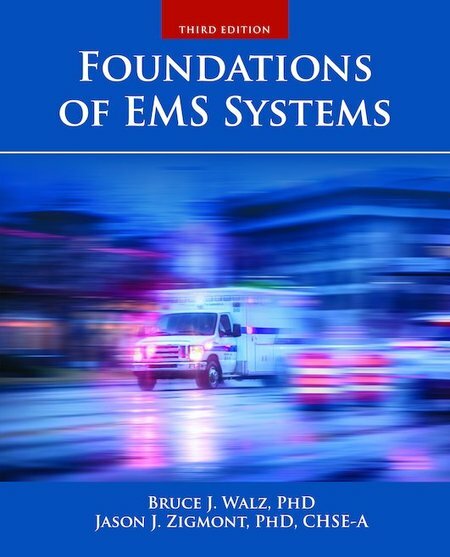 Foundations of EMS Systems, Third Edition is an introductory text in the Fire and Emergency Services Higher Education (FESHE) emergency medical services (EMS) series. 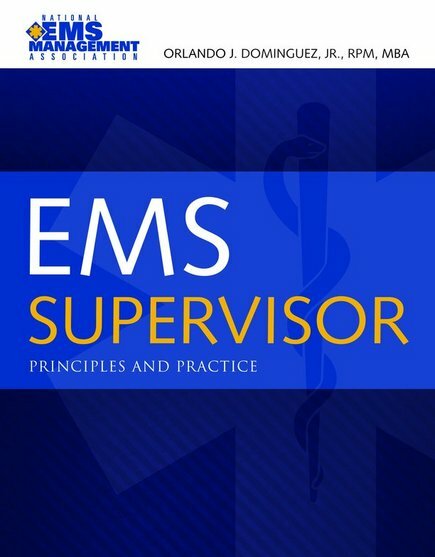 It provides an overview for students, administrators, government officials, and others who need to know about the emergency medical services system. Significant developments in EMS of the last decade. Reimbursement for EMS services as the result of the Affordable Care Act. 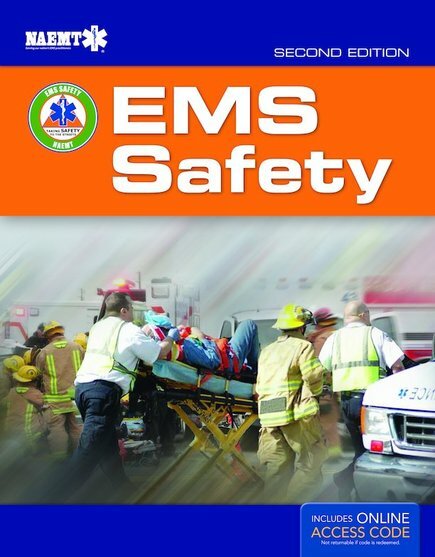 Federal legislation and federal agency activity related to EMS. 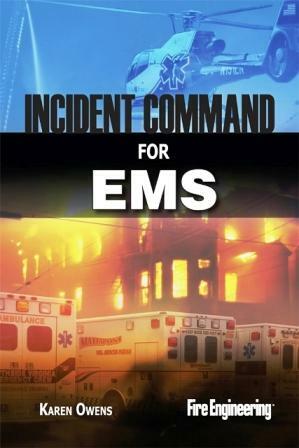 Changes in disaster response, with a special emphasis on NIMS integration. The expanding role of prehospital providers as an integrated part of the health care system including the role of the community paramedic.